On the 4th of March 2019, Idoia Arauzo, the coordinator of the OPCC, participated in the UN side-event “Tackling climate change in the Pyrenees region”, at the UN Headquarters in New York. 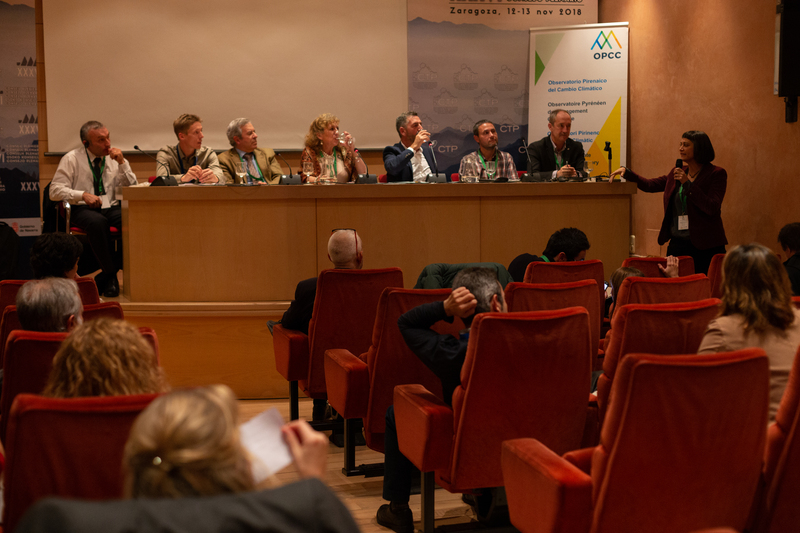 The event was organized by the Permanent Representation of Andorra to the United Nations, in collaboration with the Permanent Representations of Spain and France. 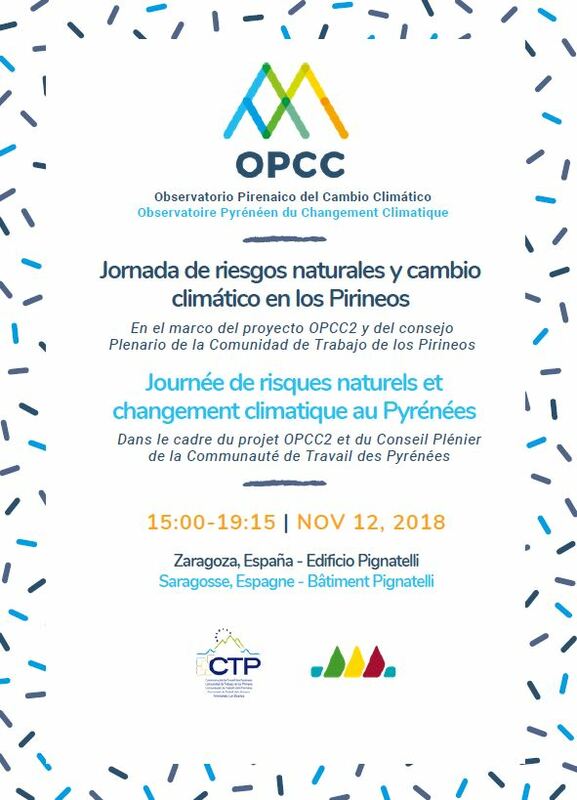 The report Climate change in the Pyrenees: impacts, vulnerabilities and adaptation was presented during the Conference on Natural Risks and Climate Change that the OPCC organised within the framework of the Plenary Council of the Pyrenees Working Community on 12 and 13 November in Zaragoza. 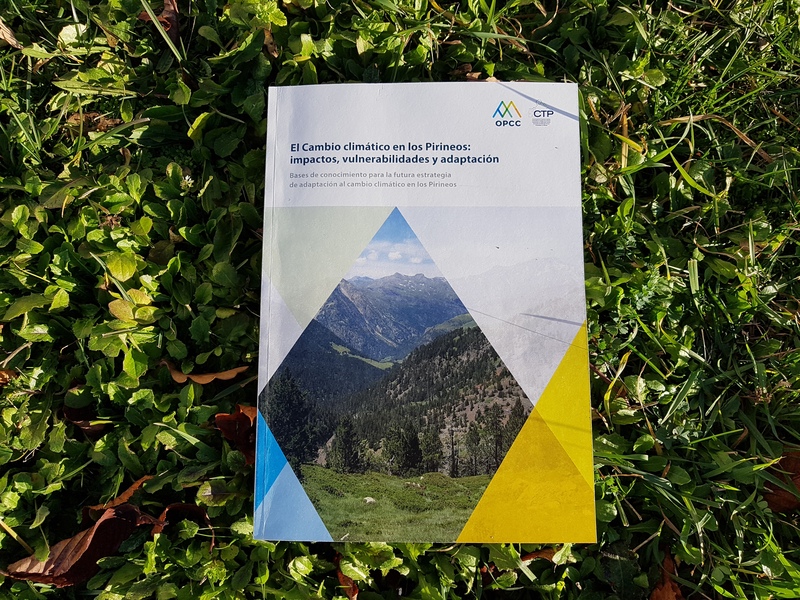 In Zaragoza, on 12 November, more than 100 Spanish, French and Andorran experts attended the conference on natural risks and climate change in the Pyrenees organised within the framework of the OPCC2 project of the Pyrenees Working Community, CTP. During the conference, the great challenges associated with climate change and natural risks in the mountain range were addressed. 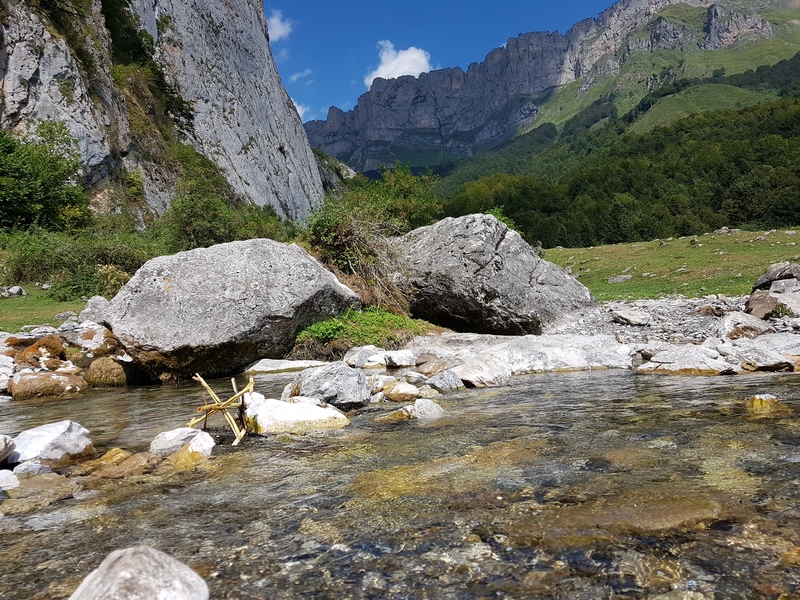 The Pyrenees Climate Change Observatory (OPCC) is to host a conference on climate change and natural risks in the Pyrenees as part of the 36th Plenary Council of the Working Community of the Pyrenees (CTP). Jaca, September 17th, 2018. 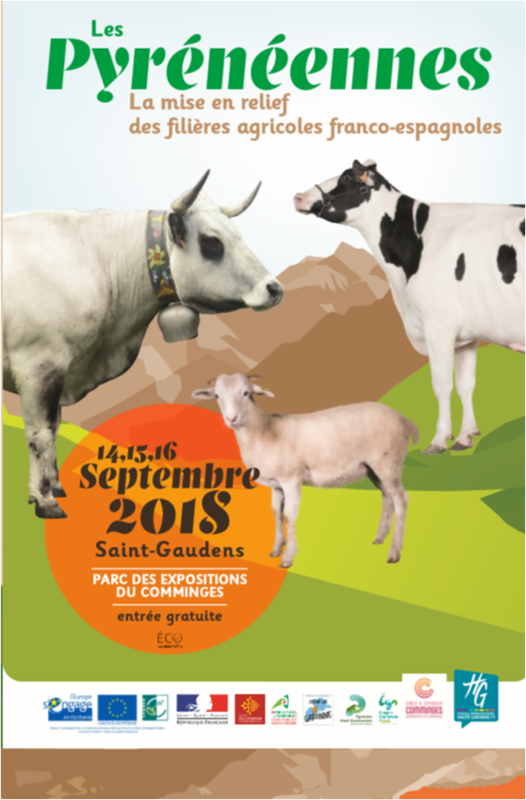 In the framework of the event Les Pyrénéennes, the Pyrenean Climate Change Observatory (OPCC) of the Working Community of the Pyrenees (CTP) organized last September 14th in Saint-Gaudens a workshop about climate change impacts on agropastoralism and a round table about the possibilities of adapting to these impacts. Mitigation and adaptation to climate change are two sides of the same coin. Mitigation groups a series of measures limiting the emission of greenhouse gases into the atmosphere.